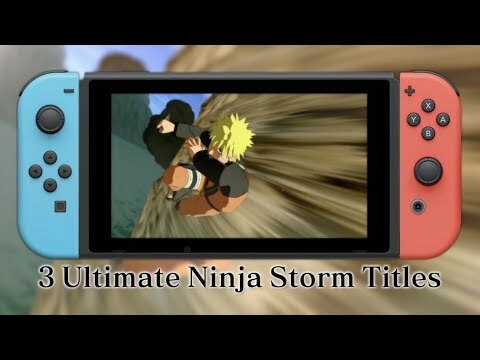 Naruto Shippuden: Ultimate Ninja Storm Trilogy is a digital-only collection that includes Naruto: Ultimate Ninja Storm, Naruto Shippuden: Ultimate Ninja Storm 2, and Naruto Shippuden: Ultimate Ninja Storm 3 Full Burst. Each title will also be available as a separate purchase. Naruto Shippuden: Ultimate Ninja Storm Trilogy was released on Switch 360d ago in the US and the UK. Notify me when Naruto Shippuden: Ultimate Ninja Storm Trilogy is available.